Have you watched the best movie of the year yet? Well if you don’t know what I’m getting at, I’m not going to drag this out. 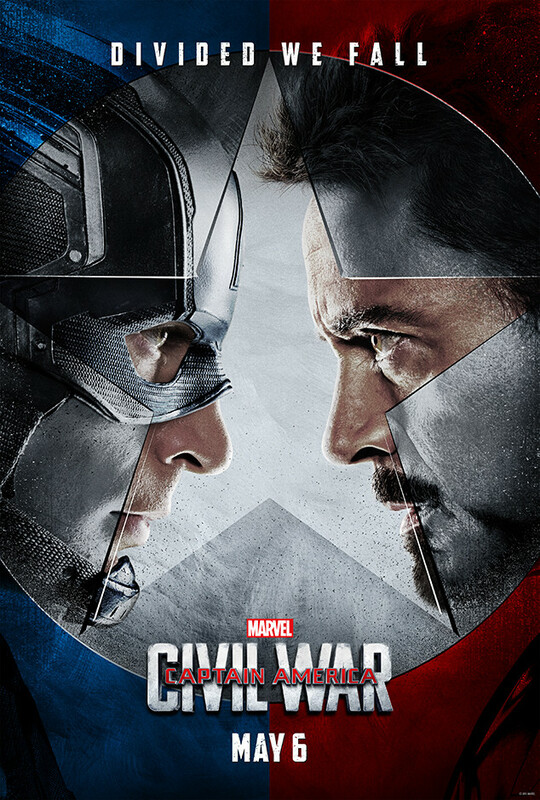 It’s time to sit down and enjoy Captain America: Civil War. The Russo brothers conduct most of their work in film as a team, whether it’s directing (Welcome to Collinwood, You, Me and Dupree, Captain America: The Winter Soldier, Captain America: Civil War, Avengers: Infinity War Part 1, and Avengers: Infinity War Part 2) producing, writing, acting, or in post-production. Also it’s kinda weird for me to put You, Me and Dupree down. Though they did have a major hand in directing both Arrested Development and Community, two of my favourite television shows. It’s going to be challenging for me writing about this movie without pouring out my soul and spilling over the edges of the screen. I will say this as a preface. This is my favourite Marvel movie so far, and it is based on my favourite Marvel story of all time, so it’s really important for me to remain unbiased in my feedback. I loved this movie. And I think it’s pretty fair to say “spoiler alert.” It features my all-time favourite superhero done right for the first time. Spider-Man is played by Tom Holland and he does such a great job of filling the shoes of someone who has incredible powers, a moral compass, but no idea of what to do with his abilities. He rambles on during the major ensemble fight of the movie, he stutters over his words in trying to keep secrets from Aunt May. Tom Holland was born to play Peter Parker. The plot of the movie is fairly simple, Bucky Barnes (Sebastian Stan) was operating as a literal sleeper agent for Hydra ever since the 1940s, and in the 1990s he intercepted a case of super-soldier serum from the Starks, killing them in the process. In present day, a team of the Avengers are working to find Brock Rumlow (Frank Grillo). Rumlow blows himself up, hoping to kill Captain America (Chris Evans), but Wanda Maximoff (Elizabeth Olsen) contains the blast, throwing it in the air and accidentally kills several Wakandan emissaries. The UN decides that the Avengers need to be put in check because of the events in Lagos and previous events in New York, Washington DC, and Sokovia. And Iron Man (Robert Downey Jr.) is leading the charge, especially after he is confronted by a mother who lost her son during their mission to stop Ultron a year earlier in Sokovia. Because Cap had dealt with the infiltration of SHIELD by Hydra agents previously, he doesn’t believe that this is the right decision. Eventually Cap and Iron Man come to blows because of this difference of opinion, building their own teams of heroes. 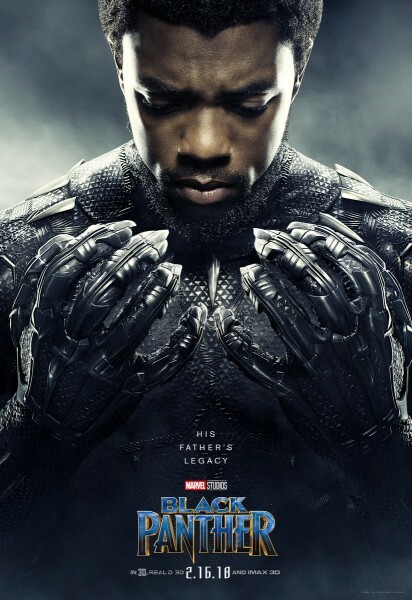 Especially the Black Panther (Chadwick Boseman), who goes on a mission of revenge after his father King T’Chaka of Wakanda is murdered during a bomb blast triggered during the UN Sokovia accords session. The world thinks the Winter Soldier did it, and Captain America wants to bring in his friend, but against UN oversight. The events turn out to be orchestrated by Colonel Helmut Zemo, a Sokovian who lost his whole family during the events of the Age of Ultron. He wanted to break up the Avengers from the inside, and worked to get Barnes, Cap, and Iron Man in the same room. Only revealing that Barnes murdered the Starks at the last moments of the film. A fantastic twist that still haunts me after three viewings. Pros: This movie has it all. Action, drama, humour, a great plot, incredible cameos that never feel full, deep connections, and even some references to the Russo brothers previous work. Cons: There aren’t any. Just kidding. In some ways it feels like a build-up to the next Avengers movie, but all of the movies feel that way upon deeper inspection. Points of Interest: The film lines up rather nicely with the 75th anniversary of Captain America. And 10 years ago, the original Civil War comic book came out. 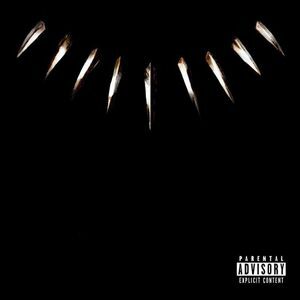 It’s also the Black Panther’s 50th anniversary. This movie is entertaining throughout it’s long screen time. I barely notice the time fly by as I watch the spectacle unfold. And even when it gets introspective, nay, especially when it gets introspective, you can’t help but become engrossed by the characters. My heart actually breaks when Tony says “I don’t care, he killed my mom.” The Russo brothers have an incredible ability to balance drama with everything else. Dear readers, do yourself a favour, run, don’t walk to your nearest major retailer or go online and get yourself a digital copy of this movie. I don’t think Marvel is going to do much better than this. We’ve reached the apex of the MCU and it was glorious.